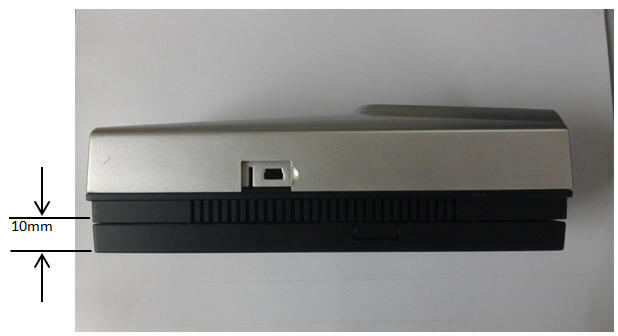 Apart from the solid system specifications and smooth system implementation, neat installation of biometrics terminal is one aspect that FingerTec resellers/installers should pay attention to. Generally, customers expect neat installations of FingerTec system at their offices and it is the job of FingerTec partners to deliver the expectation to the customers. Based on feedback received from various installers, FingerTec is pleased to introduce a new wall plate for an improved R2 installation. Previously, installations of R2 would require hacking of walls to hide wires and cables; a necessary task but not easy. Therefore, to ease the installation, FingerTec is going to provide an additional wall plate at 10mm thickness with every purchase of R2 in the future. This new wall plate provides sufficient room for installers to hide the wires and LAN cables, without the need to cut through walls or hack them and it comes with 4 ready-to-break ports on all of its four sides. 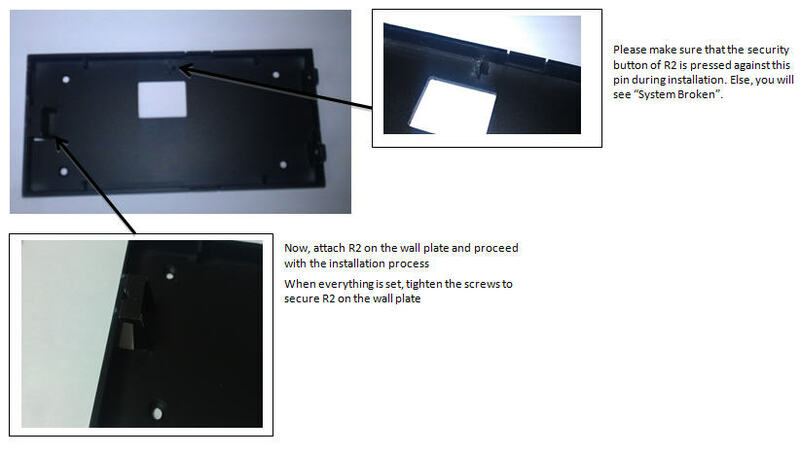 By having the wall plate, installation of R2 would not only become simpler, it would also look better for the customers. To use the wall plate, press the readily available ports to make a hole allowing wires and cables to pass through to be joined with the wall casing. Mount the wall plate onto a wall and tighten all the screws.